Your cat doesn’t come when you call her name. She knocks over your water glass every time you set it on the coffee table. She wakes you up at 3 AM with a paw in the face—for no apparent reason. If you’re like most cat owners, you’ve probably asked yourself this question more than once: How smart are cats, exactly? 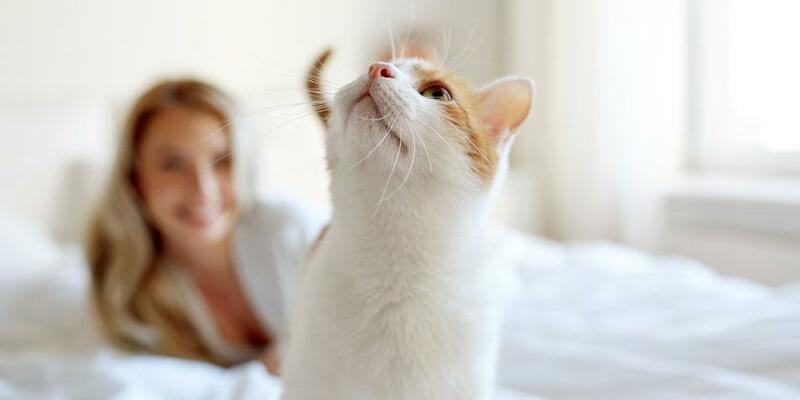 Are cats super smart—or completely clueless? There have been hundreds of studies on canine intelligence, and humans put the dog brain to work on everything from search and rescue missions to detecting cancer. But when it comes to cats, there’s a lot we don’t know. The reason? 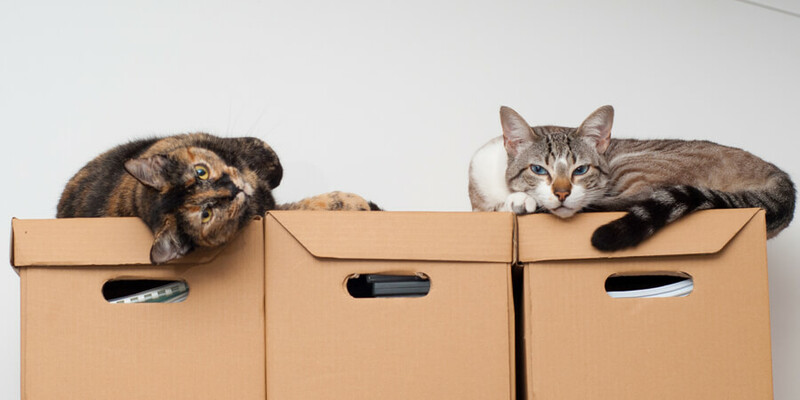 Cats are notoriously uncooperative and unpredictable—but that doesn’t mean they’re not smart. 1. Cats have complex brains. 2. Cats have better short-term memory than dogs. 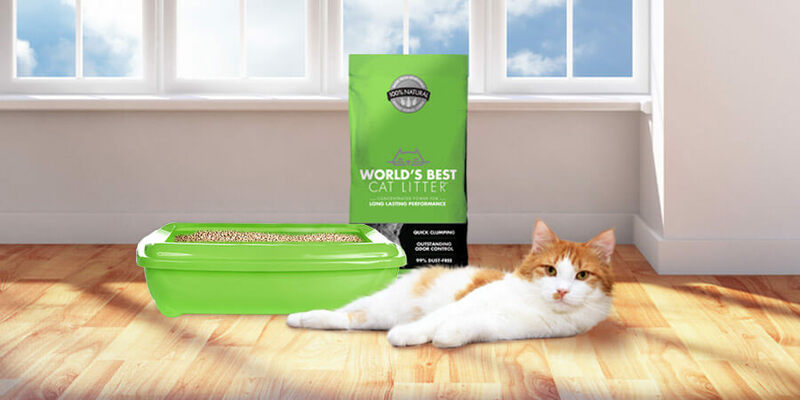 According to an article on catster.com, one experiment demonstrated that cats can remember where a bowl of food has been hidden for up to 16 hours. Dogs, on the other hand, top out at 5 minutes. 3. Cats are capable of understanding what people are thinking. One of the things that sets humans apart from most other animals is our ability to form a “theory of mind”—that is, we can guess what other people are thinking and feeling based on non-verbal cues. Scientists have shown that dogs are also capable of intuiting their human companions’ thoughts and feelings. And, according to Slate, at least one study has shown that cats, too, have a rudimentary “theory of mind” that allows them to respond to humans’ cues, such as pointing. Are cats smart, stupid—or just stubborn? 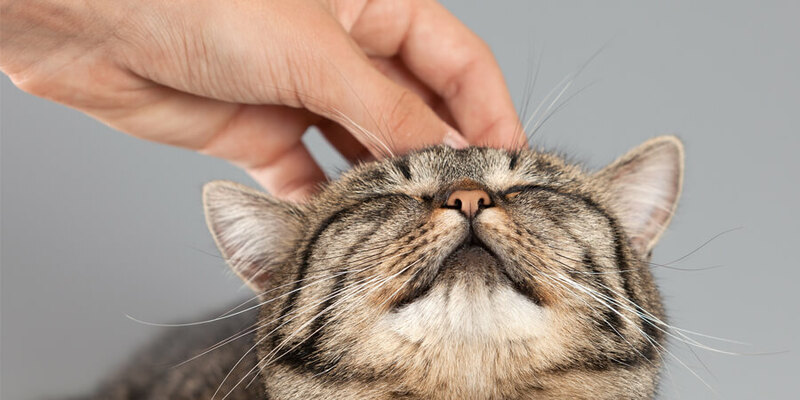 Although cats may be smart, they aren’t motivated by social rewards the way dogs are. Cats are also less determined and more easily frustrated than our canine companions. In other words, cats do what they want, when they want, and they don’t learn tricks to please us. In our opinion, that means cats are very smart, indeed. What do you think?